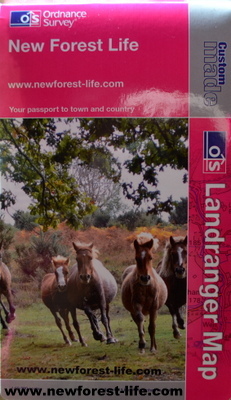 New Forest Caravan Parks and campsites I can recommend. for that perfect National Park holiday. 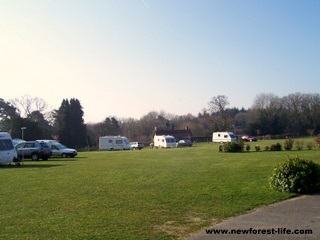 New Forest Caravan Parks in this beautiful National Park are many and varied. I will recommend some to you which I know of personally, and have visited frequently. Some are even open all year, if you're feeling very adventuous or if you have a winterised caravan! 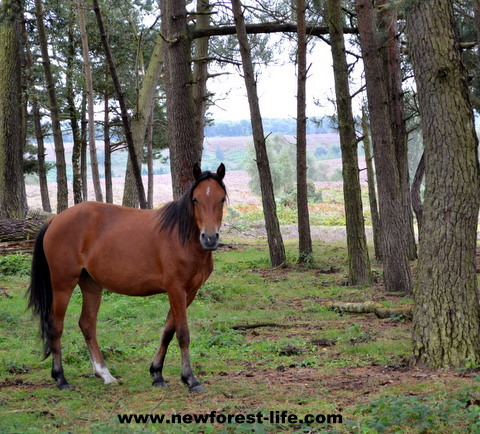 Facilities will vary but as long as you are in the New Forest, you should really enjoy your stay in natural surroundings. Some are private, others are run by The Caravan Club or The Camping and Caravanning Club both of which require membership. We have caravanned at quite a few C.L sites (5 vans only) and have never been disappointed. Forestry Commission Sites open from 11 April 2019 at Ashurst, Denny & Matley Wood, Hollands Wood, Longbeech, Ocknell, Holmsley and Roundhill. Aldridge Hill opens on 23 May (check as there is a break in dates) and Setthorns is open all year. Aldridge Hill Caravan Park on the edge of Blackwater Stream and borders Ober Water. Ashurst Caravan Park is close to Ashurst village. Denny Wood Caravan Park near Brockenhurst. Hollands Wood Caravan Park near Brockenhurst. Holmsley Caravan Park is close to Burley and within easy reach of Lymington and Christchurch. Matley Wood Caravan Park near Brockenhurst. Ocknell and Longbeech Caravan Parks and Campsites near Stony Cross. Roundhill Caravan Park near to Brockenhurst. Calor gas for sale on site - and fresh eggs for breakfast! 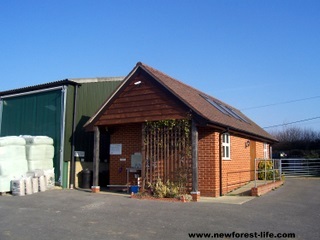 The Red Shoot Camping Park is superb and also has Disabled Facilities on site. This is a peaceful, beautifully managed and maintained caravan park site which is ideally situated for you to experience the New Forest close at hand. It's probably best to walk or cycle - although there are some quite serious hills, which make it all the more fun! Even in mid winter I have never turned up at Gorse Farm Caravan Park without seeing a couple of caravans on site, which speaks for itself. This is an area of the New Forest where you are very likely to bump into some New Forest donkeys and many of my own photos of donkeys have been taken from around this area. If you set off from Gorse Farm either the easy way, by car or on your bike or on foot and head for the village of Hyde you are bound to see at least a couple. An added bonus is that there is a shop at Hyde and a Tea Room - well worth the effort of cycling! There is also a spectacular view from the ridge at Frogham and if you are feeling really fit you can cycle all the way to Fritham and have a great lunch at this lovely New Forest pub The Royal Oak at Fritham is a lovely pub with great food - give it a try! Gorse Farm is dog friendly under the usual rules of dog ownership - ie. make sure you clean up, don't leave your dog in your caravan and keep them on a lead, which is fair. This is a working farm yard entrance which needs care when coming on and off the caravan park. However, the pitches are well set back and quietly located, and you should see some truly stunning sunsets at the end of the day when you are settling down with a nice glass of wine! 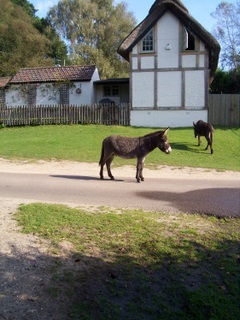 Check latest New Forest National Park weather for your visit. We do a weekly local update.